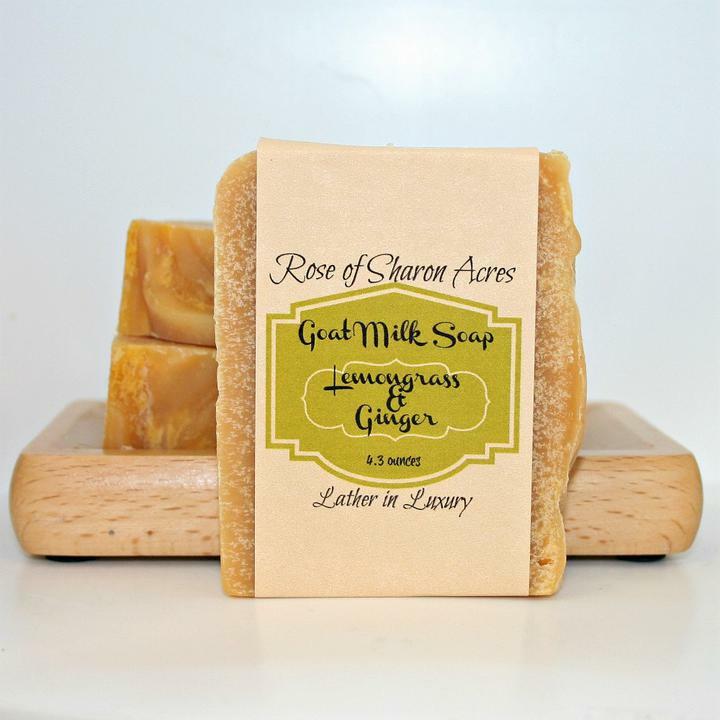 Lemongrass with just a splash of Ginger brings forth an exotic aromatheraphy blend in this bar filled with rich goat milk. 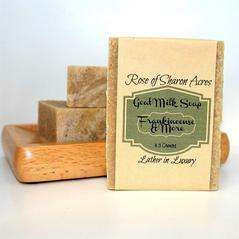 Each Goat Milk Soap Bar is handmade in Maud, TX where girls are milked each morning to bring you soap that your skin will crave. 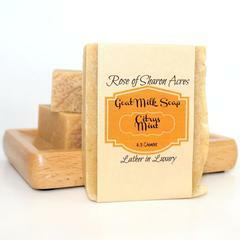 Goat Milk nourishes like NO other handmade soap.